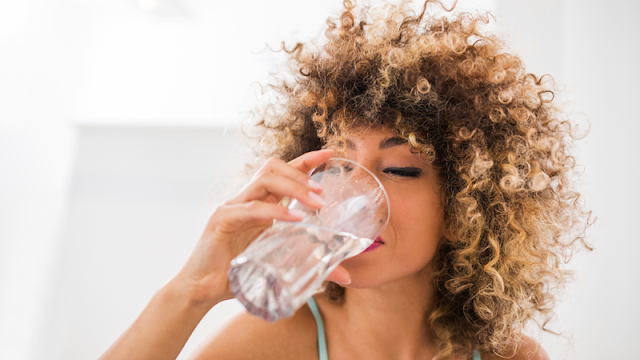 A lot of people struggle with drinking 8 glasses of water a day, but thats what every skin care specialist says you need on a daily to flush out toxins and get healthier skin. I tried it! I drank 8 cups of water for a month and did feel more energized, my skin seemed "happy" and yes I saw the Glow! You know I am all about the glow! The first 3 glasses of water you drink are the most important ones. 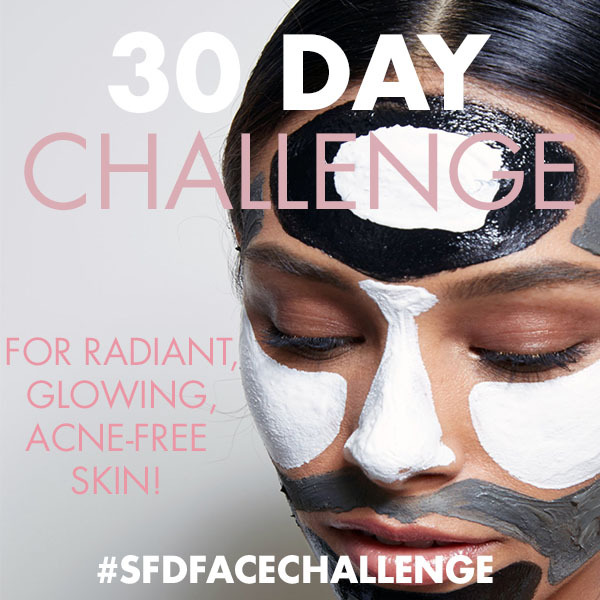 As a woman, you need add to some extra boosters to really see great skin results. By adding this 3 glasses of water to your morning routine, not only does you skin become flawless and beautiful, your whole internal system will thank you for the goodness. Look on the bright side, you drink 3 cups of water in the morning and all you have is 5 for the rest of the day. Not too bad! When: First thing in the morning. What to do: Before you go to bed, put this glass of water on your bed-side table. As soon as you sit up in the morning, drink it all. It's one of the best things you can do for your body. Benefits: Fires up your metabolism, hydrates you, helps your body flush out toxins, gives your brain fuel, and may even make you eat less. When: Before you eat anything in the morning. What to do: Squeeze a whole lemon into a glass and add water, preferably warm water. Mix it together and drink it. Benefits: flushes out the digestive system, cleanses your liver, helps with constipation, prevents UTI's, boosts your immune system and cleanses your skin for better collagen production. It also helps during weight loss and keeps you rehydrated. Third - A Glass of Water with Two Scoops of Collagen. Now you know I'm a sucker for collagen! it's YOUTH IN A GLASS because of all its anti-aging properties. 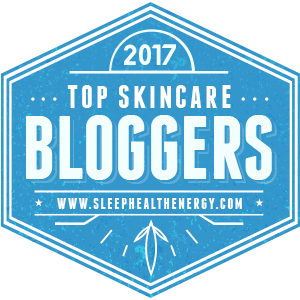 While collagen is beneficial to the entire body, it really does great things to your skin. Like I said in my previous post, It's a must have for all women! 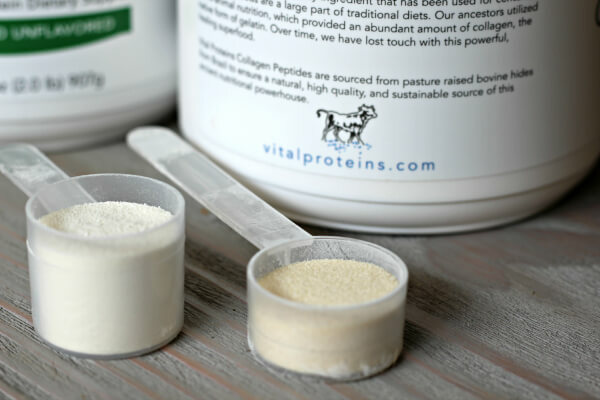 What to do: Take two scoops of Collagen powder and add it into a glass of water. Mix it and drink it with breakfast. Benefits: It helps with the reduction of wrinkles, increases skin elasticity & moisture which slows down your skin from aging. Other ways it areas it helps is with joint support, balancing blood sugar, assists with wound healing, and hormonal balance. Doesn't this make you thirsty for some goodness?! I have made this a routine for me by drink the 3 glasses of water every morning. I can see a big improvement in my skin and my health in general. I can't wait for you to try this and experience it's many benefits like I have. My coworker recently started this and has become a big fan. She says it also gives her energy in the morning. Have you tried drinking these three glasses in the morning? I want to hear how it helped you! leave me a comment below. I'm definitely that person that struggles with drinking water consistently every day! But this seems doable! I'm gonna try this! Good Article! 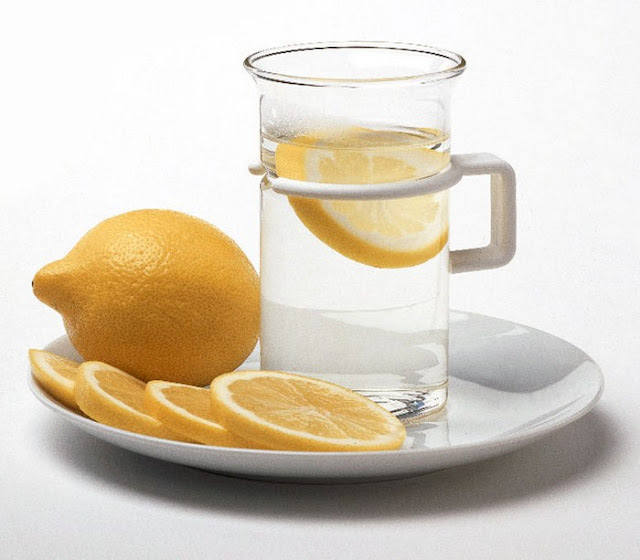 drink my water with lemon throughout the day, but I will try this morning routine! Amazing write up :) Drinking water keeps your skin youthful and properly hydrated so it is less likely to dry out. Water helps you look younger by keeping skin hydrated and reduces wrinkles by filling in and plumping the skin.